For over 15 years Vidrin.com has provided our customers address thier needs with discrete and professional service. 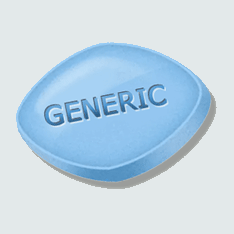 Known worldwide as "The Blue Pill", Viagra® is the medication that rebooted the sexual revolution. Cialis® and Cialis For Daily Use ™ have grown in popularity over the years due to it's exteneded half-life. 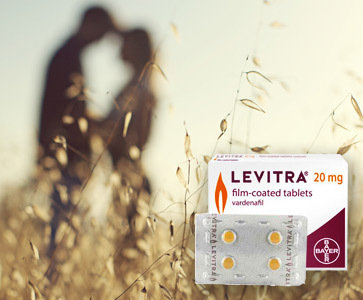 Not to be outshined Levitra® offers quicker onset with a half-life comparable with Cialis®. 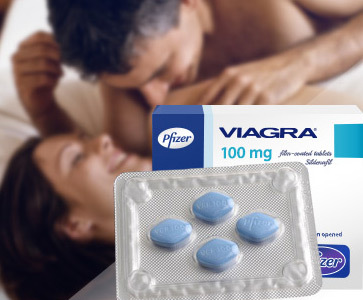 Now Availble in the US, 100mg generic sildenafil citrate offer the equivilent to Viagra® at half the price. 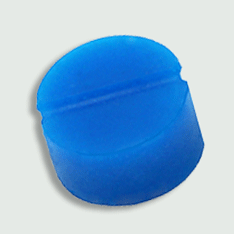 These Sildenafil Softtab Troches dissolve under your toungue for both easy of use and a quicker onset time. Enjoy the benefilts of Tadalfil (the active ingredient in Cialis®) with these disolvable softtab troches. Enjoy the benefilts of Vardenafil (the active ingredient in Levitra®) with these disolvable softtab troches. 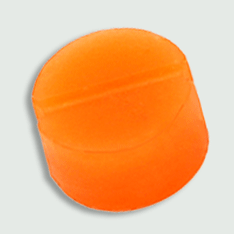 Looking for flexibility in dosage without pill splitting? These 55mg Sildenifl SR Capsules are just for you. 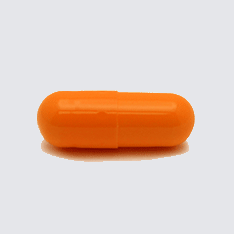 Similar to the Sildenafil Capsules these 12mg Tadalafil SR Capsules offer you the flexibility to moderate your dosage.